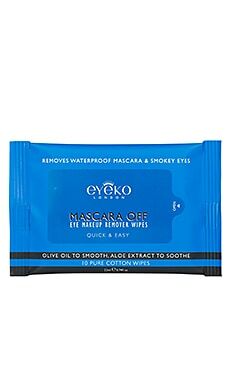 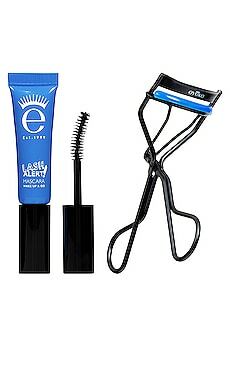 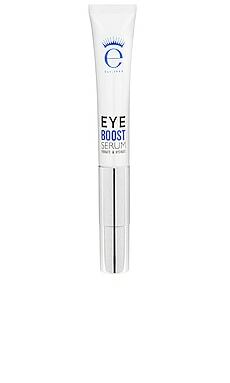 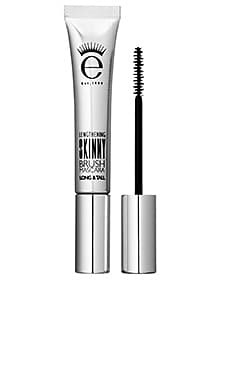 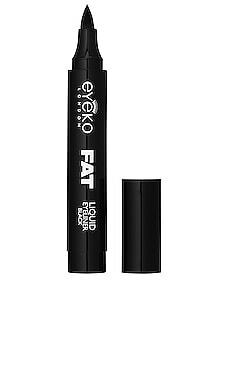 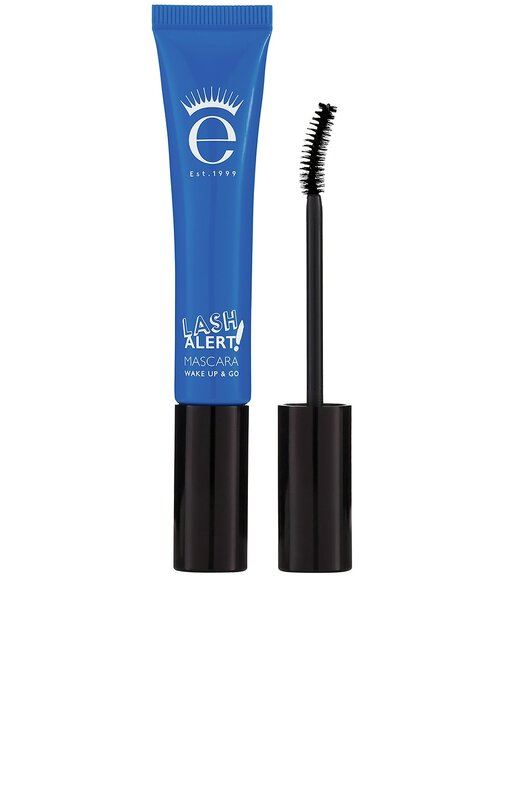 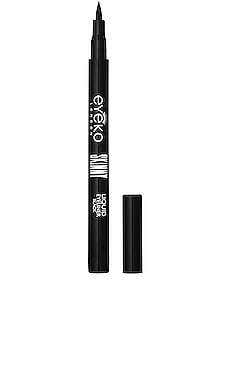 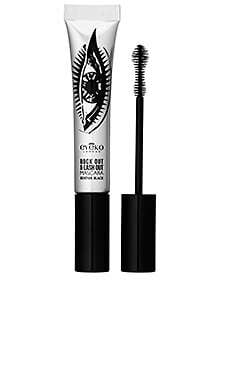 Awaken even the most tired of lashes with Eyeko's Lash Alert Mascara. 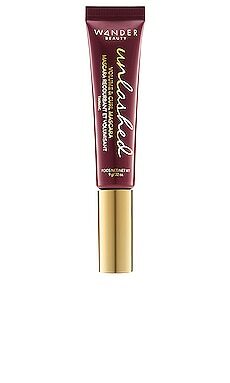 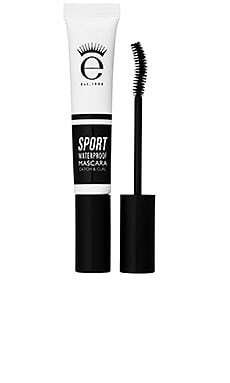 Perfect for the girls-on-the go, this 2-in-1 mascara + treatment formula is designed with a full contact helix brush to instantly perk and volumize strands. 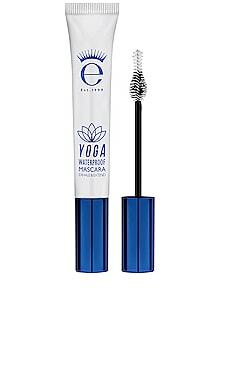 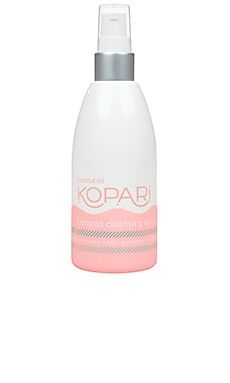 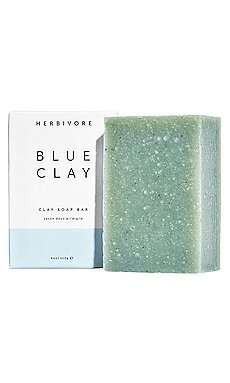 Powered by botanical-fueled energizing ingredients and a shot of caffeine to lift even the most tired of lashes for eye-awakening volume, curl, and care all day long.